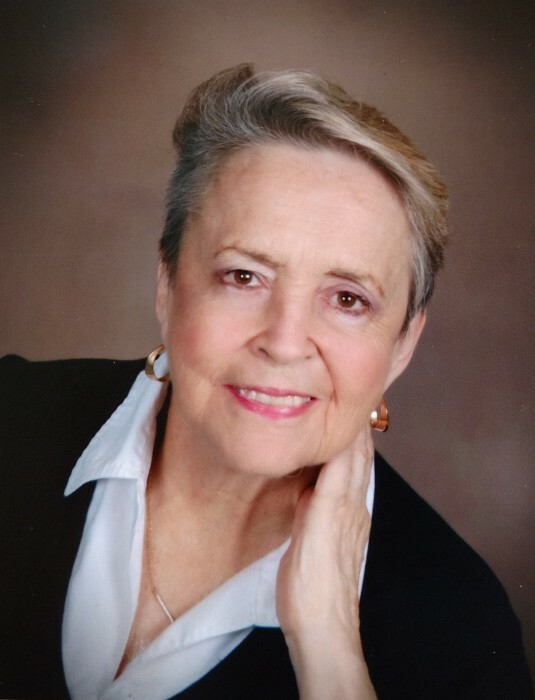 Mary "Denise" Churchill, 72, passed from this world on Saturday December 1, 2018 at St Vincent Hospital. She was born on Friday August 16, 1946 to Doug and Dorothy (Donegan) Burklow in Chicago, Ill, however, lived in Tinley Park, Ill.
Denise at the age of 18 married Richard K. Churchill, who preceded her in death. Breonna (preceded in death), Brandon, Margaret, Madeline, John, Reed, Shaye, Caleb, Sophia, Izabell. She was an aunt to many nieces and nephews. Denise worked at Marshall's, 5-10-15-20, Kohls, American Funds. She attended White Chapel Church where Celebration of Life will be held followed by service on Saturday December 8, 2018 starting at 10 am to 12, with service at 12 pm. In lieu of flowers please give donation to St. Jude in her name. She never met a stranger that she did not become friends with. She was a loving and caring person with a heart of gold. With a smile that would melt a heart.